We found 3 holiday homes matching your search criteria. SORRY. NO DATES LEFT THIS YEAR. Look out for 2020 availability later in the year. This is our private holiday home which we only let for a few weeks each year. It therefore has many home comforts which you will not find in a site owned caravan. 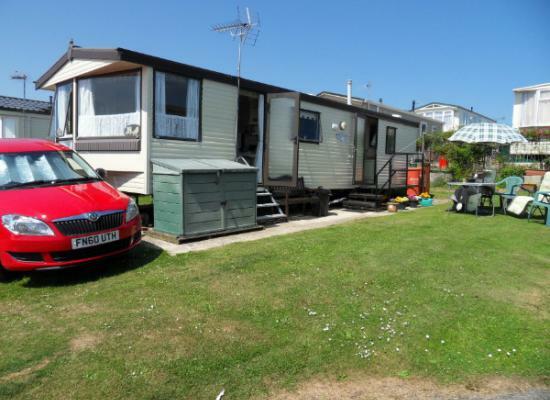 Crows Nest Caravan Park is situated on the beautiful Yorkshire coast. Only five miles from the attractions of Scarborough and two miles from Filey. 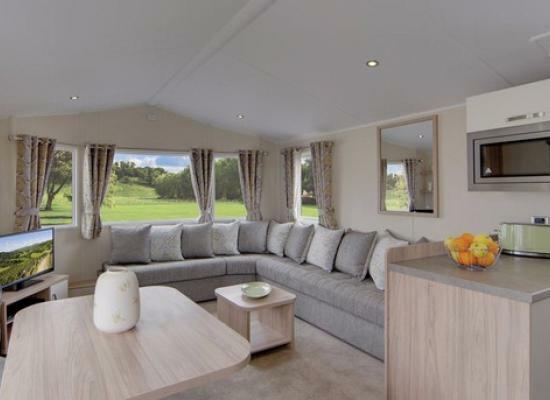 With a range of hire caravans to choose from, Crows Nest has something to suit your family. Crows Nest Caravan Park is situated about a mile from the centre of Filey in North Yorkshire. 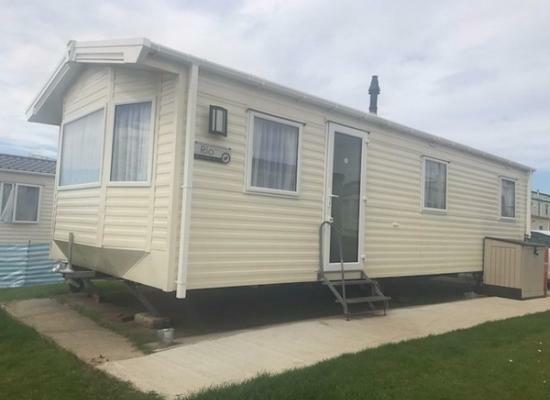 The Crows Nest Caravan Park is located in a wonderful position along along the North Yorkshire coastline. In one direction you will find Flamborough, Bridlington, Hornsea and a little further afield Spurn Point. In the other direction is the seaside town of Scarborough and a short drive to Whitby.